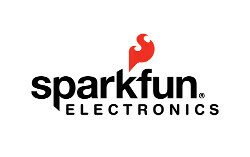 SparkFun Electronics is one of my favorite online shops for cool electronic modules. I have always had a really good impression of them. They seem to have lots of fun all the time! And that is how a business should be run. Lara and Chelsea from SparkFun Electronics has given us an insight into what is going on in the SparkFun building. We offer all the gear and resources you need to start playing and creating with today’s technology – our catalog has around 2,500 parts in it, and we host a site dedicated to supplementary tutorials and curricula. 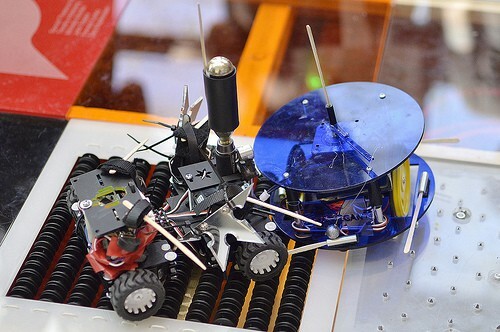 We cater to a global community of enthusiasts, from the 13-year-old novice to the retired professional, including students, interactive artists & musicians, other innovators, inventors, and hobbyists who are all passionate about using technology in new ways! 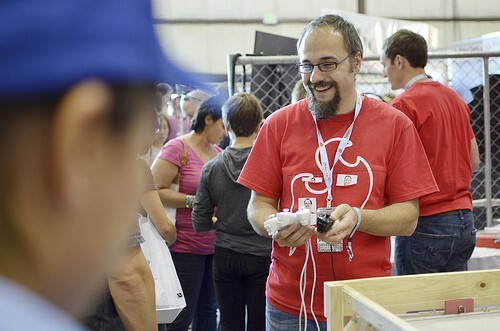 We’re also passionate about introducing electronics in a fun and understandable way to a new generation – our education department travels all over the country hosting workshops, and we frequently hold classes at our headquarters in Boulder, CO.
Where does SparkFun find inspiration for new products to offer? Since SparkFun Electronics is committed to open source and doesn’t register patents for any of our products, innovation and flexibility are the keys to our success. If we can stay agile in the market, we will stay relevant. The main ways we keep up with rapidly-evolving technology are by listening to and interacting with our customers’ feedback on our product pages – we use their suggestions to determine which products need a revision or to be replaced by a different product – and by getting our hands dirty and experimenting with our products ourselves. 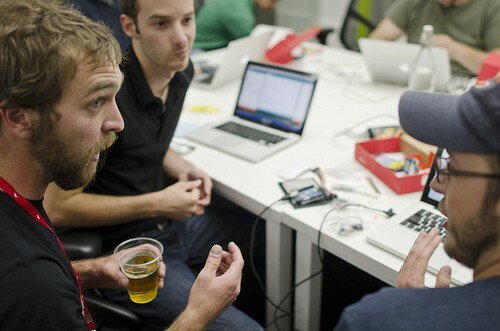 We build projects and write tutorials, and we visit hackerspaces and maker events. We follow the DIY community and contribute to it as much as we can. These things help us keep a finger on the pulse of the electronics market and figure out what our community needs. Does Nathan Seidle (the founder) still build circuits on his own? Absolutely, although most of his projects are personal ones now. For example, he recently modified an enclosure for an underwater camera to include a microcontroller with a buzzer and LEDs. When water touches two pins in the case, the buzzer and LEDs will go off to let you know your camera is in danger of water damage – he calls it the H2OhNo. Do you have lots of cool self-built gadgets all around the office? Our office building is littered with projects in various stages of completion; they range from jousting battle robots, to coin-operated insult generators, to giant Nintendo controllers, to a box with an mp3 trigger that plays customizable sound clips when you press an arcade button. What is the craziest project you have seen so far? Hum, that’s a tough one, we have seen so many cool projects throughout the years. I’ll tell you about my favorite project since it was a pretty crazy one. The project is called The Pool and it is comprised of a series of fairly large acrylic “bubbles” that are flat on the top and on the bottom. The bubbles are about as big as a car tire and Jen Lewan, the creator, arranges them in concentric circles. The bubbles are filled with bright RGB LEDs and they are wirelessly connected to a control computer. Jen can set the LED to respond to weight (they also contain weight sensors) which allows viewers to literally jump from bubble to bubble creating a color light show that cannot be missed. I loved the project because of the originality, because it was so fun to play with but most of all because it was so well executed. It worked perfectly for hours while Jen was demoing it for us and while four of my staff and some neighborhood kids jumped all over it. Spectacular. 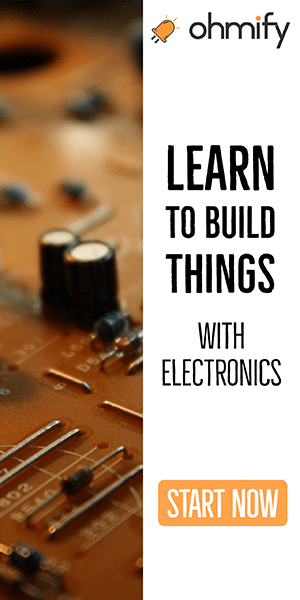 One of SparkFun’s goals as a company is to help make electronics more accessible to beginners, so we’ve created and tested several starting points for novices, which we use in our classes and on our educational tours. 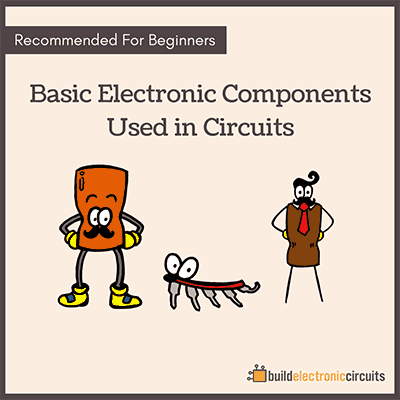 Our most popular kit is the SparkFun Inventor’s Kit, which contains all the pieces you need to become familiar with basic programmable electronics, circuits and microcontrollers. 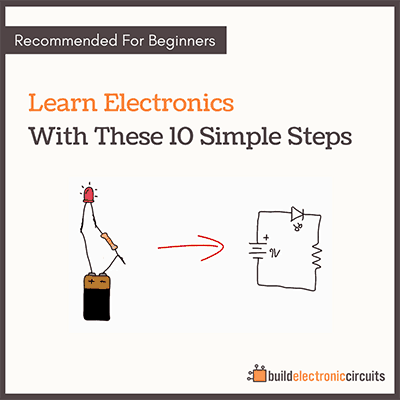 We also carry several soldering kits – like our Simon Says kit – that are great for getting started learning both through-hole and surface-mount techniques, and we have a Beginner Tool Kit with all the basics equipment you need. All of our beginner kits are great jumping-off points that people can master and then, using the many tutorials we host on our site, customize to learn more. Do you have air-fresheners with solder smell in your bathrooms? No, but we did briefly consider trying to order some custom scratch-and-sniff stickers with a solder scent. However, in the end we realized few people might enjoy the smell of freshly-flowed solder as much as we tend to! A lot can happen in ten year, but I’ll tell you where I hope we’ll be. My hope is that we’ll be in our new building, designing and manufacturing lots of cool new products, drinking really good, locally brewed beer and petting the occasional dog in the halls. I also hope that we will have figured out a way to take our wonderful electronics workshops worldwide. We’d love to be able to travel to faraway places, where we have loyal fans, and teach them to program in processing, or to put together a basic soldering kit or even how to teach their own electronics workshop at a local hackerspace. Thank you very much Lara, Chelsea and SparkFun Electronics!